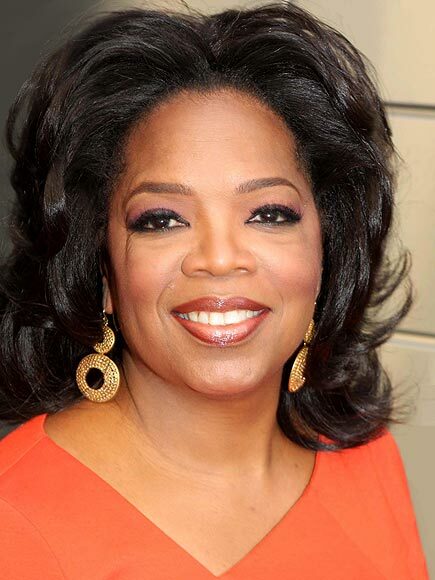 I can't believe it's the end of Oprah! The final show is on Wednesday May 25. Will you be watching? 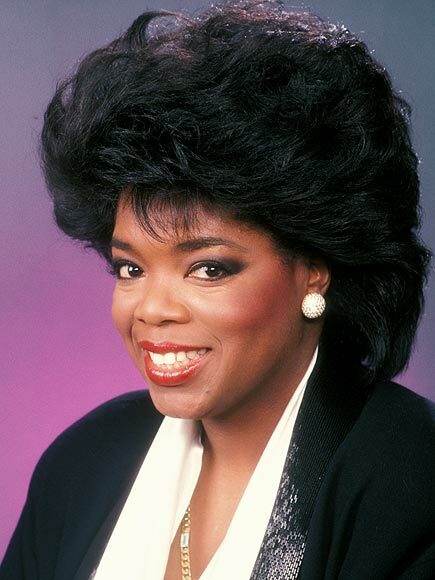 People Magazine is celebrating Oprah's BEST hairstyles. Check out the gallery at People.com.